Kolitzheim (Germany); Mumbai (India) – BELECTRIC, a German based company, further increases its footprint in the ever-growing solar PV industry of India by securing a major contract for a large-scale solar project. BELECTRIC Photovoltaic India Pvt. Ltd. is one of the established EPCs in India. The company was founded in 2009. 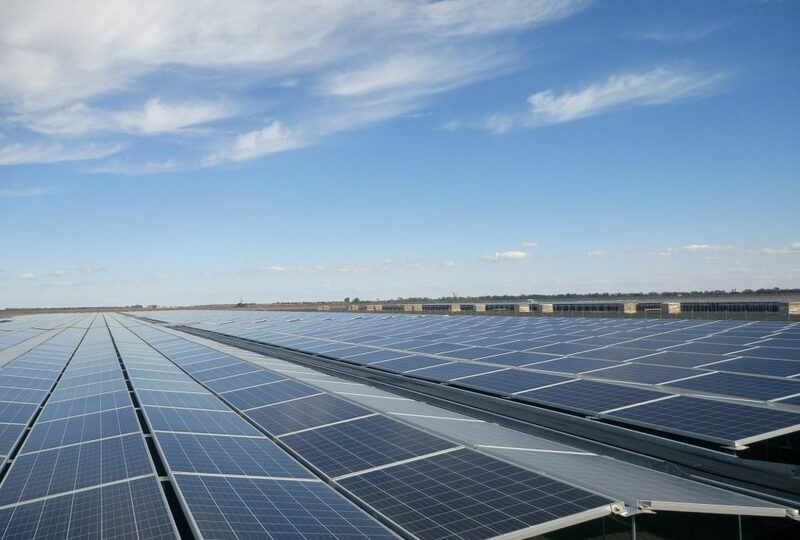 BELECTRIC has been steadily growing its footprint in India, starting with MWp scale projects to one of India’s first 1,500 V systems and two of Asia’s largest rooftop installations on a single location. The company has been involved in Indian solar projects with an installed capacity of more than 360 MWp till date, using the Wiring Harness System and the new PEG substructure solution ready for deployment in India of BELECTRIC subsidiary, Jurchen Technology, which has a manufacturing unit in India. BELECTRIC is steadily growing its team in India in preparation for new projects in the future, also benefitting from the extensive solar experience and the track record of 100 MW of installed battery storage systems of its parent company in Europe. BELECTRIC is one of the most successful enterprises in the realization of utility scale solar power plants and energy storage systems.